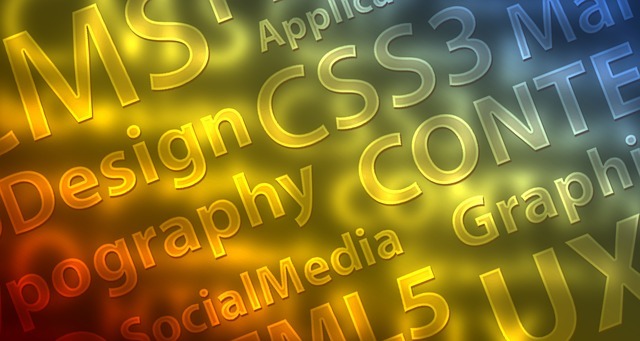 We DESIGN Media That Communicates Your Message & Gets Noticed. 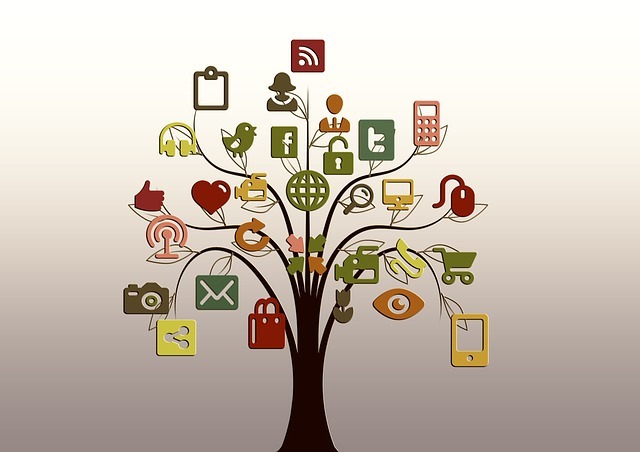 We DISTRIBUTE Media To Your Customers, Our Platforms, Social Media & More. 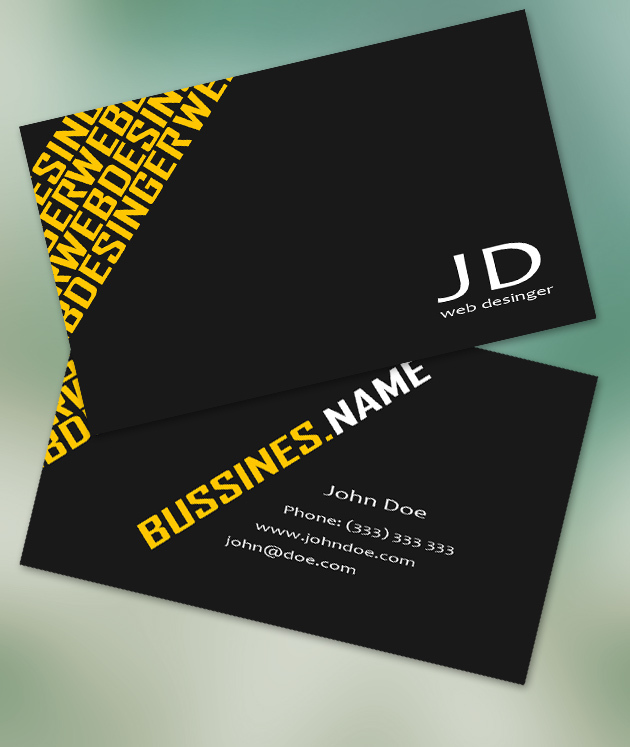 We DELIVER Measurable Results That Grow Your Brand Identity & Revenue. is a creative agency and media platform in one. We provide our clients services from logo design to web design and everything in between while operating multimedia platforms in the Home, Golf & Lifestyle Industries. 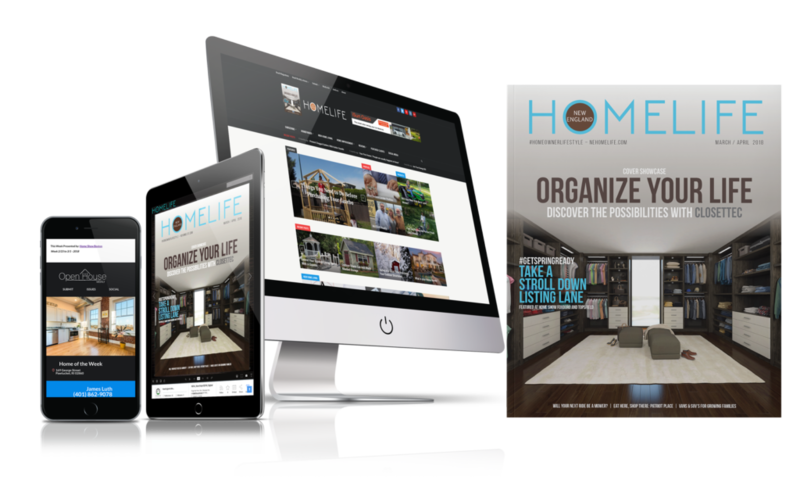 For over 35 years New England Publishing Group has been an industry leader in the design, distribution and delivery of niche lifestyle publications and custom print media for hundreds of businesses. Over the past 10 years we have evolved into a complete multi-media media firm and are excited to announce the rebranding of our company as NEW ENGLAND dot MEDIA. Northeast.GOLF is the #1 read regional golf publication in the country serving the interests of the Northeast golf communities as well as the organizations in support of the game. Northeast.GOLF supplies our readers, associations and advertisers with a multi-media platform to share information and grow the game of golf. 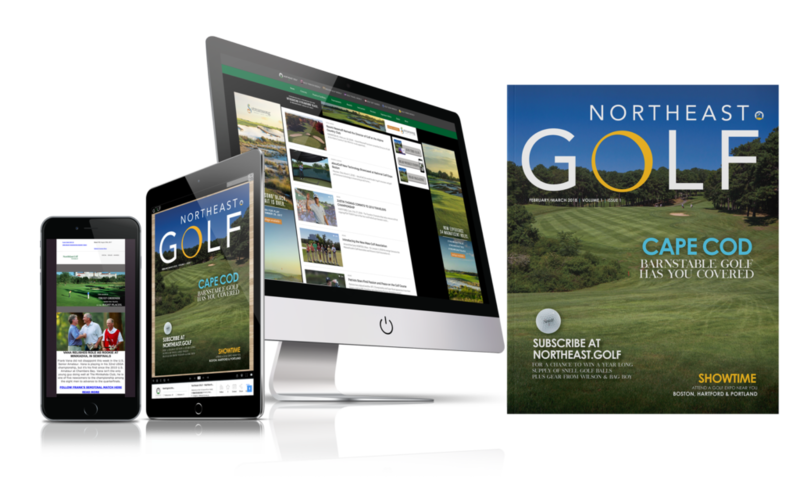 Northeast.GOLF is published 6 times annually distributed to every public & private golf facility in the region alongside the Northeast Golf Weekly eNewsletter and daily content on Northeast.Golf. 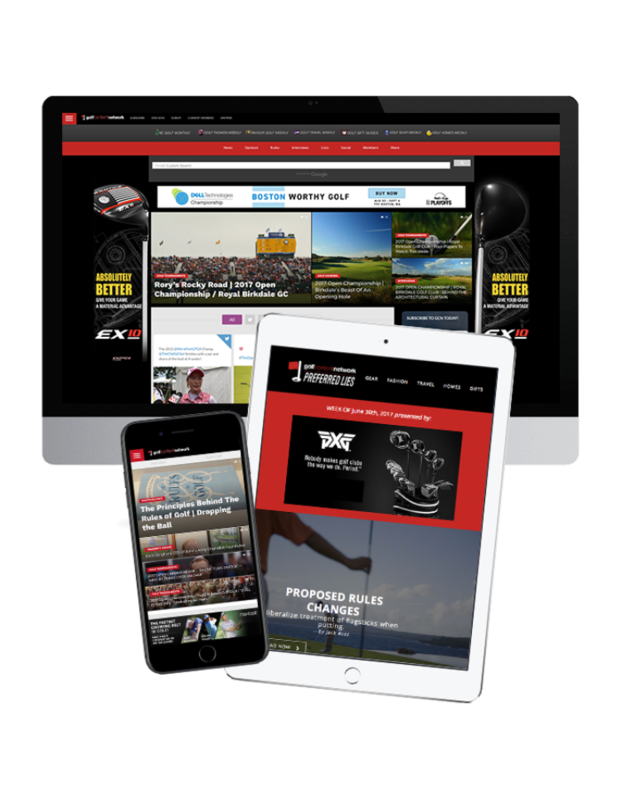 The Golf Content Network is a network of golf websites, newsletters and magazines that provide golf companies and/or their agencies a platform to tell their story through editorials, videos, photos, and advertisements. 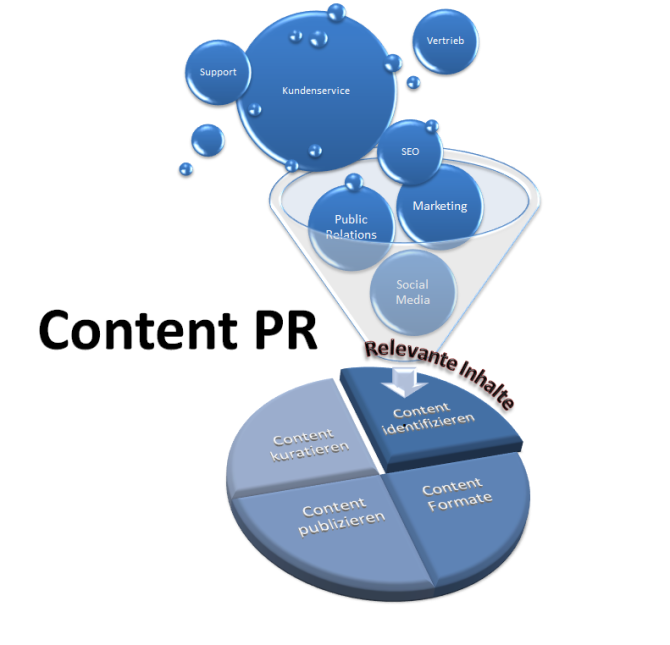 At the core, the GCN is a platform that allows its members to easily build and publish engaging native content, cutting development time and costs while driving measurable traffic to a landing page of their choice, building search engine ranking and brand awareness. There is no other media platform in the industry quite like it! Connect with Us How can we help you?